Bringing an expansive range of fashion brands to the country across categories, Arvind Lifestyle Brands Limited fuels the aspirations of modern India. We have an unmatched ‘future ready’ portfolio of global brands operating in segments ranging from Bridge to Luxury, premium, and premium value. Today our bouquet of brands – both homegrown and global – straddles lifestyles, categories and price points. Arrow is known for its classic American styling. 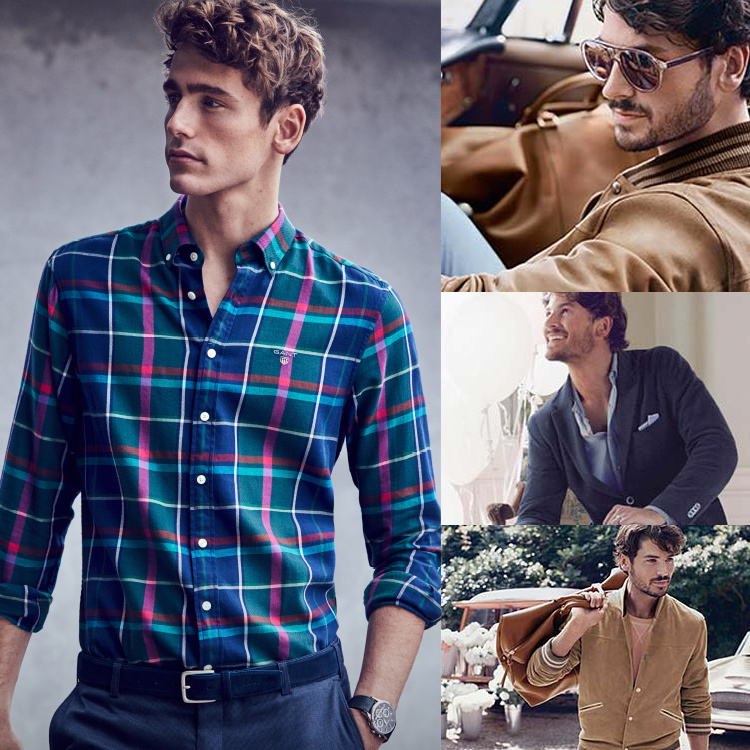 The brand's heritage is in dress shirts, and its offerings have expanded to include sportswear. Arrow is licensed in approximately 120 territories, with almost 400 free-standing stores globally and a broad assortment of men's, women's and children's apparel and apparel-related products. The brand's latest Anti UV Shirt is treated to block 97% of the harmful UV rays, making it your ultimate armour against a scorching summer. U.S. Polo Assn. brand products are authentic and officially sanctioned by the United States Polo Association, the governing body for the sport of polo in the United States since 1890. Today, our products are sold through our licensing program in over 135 countries at independent retail stores, department stores and U.S. Polo Assn. brand stores. We are India's first home bred jeans brand, owned by Arvind mills' garments division. Born in the year 1980, we were considered a cult for the next 10 years. It's really hard to find a fashion conscious male from that time in India who did not wear denims made by us. Launched in 1980, at a time when only smuggled jeans were available. Cornered substantial market with innovations of Indian fit, a 'guaranteed brand' available at a decent price. By 1994 it had become a leader in branded jeans in India and is still seen as trendy and premium. Sephora is a visionary beauty-retail concept founded in France by Dominique Mandonnaud in 1970. 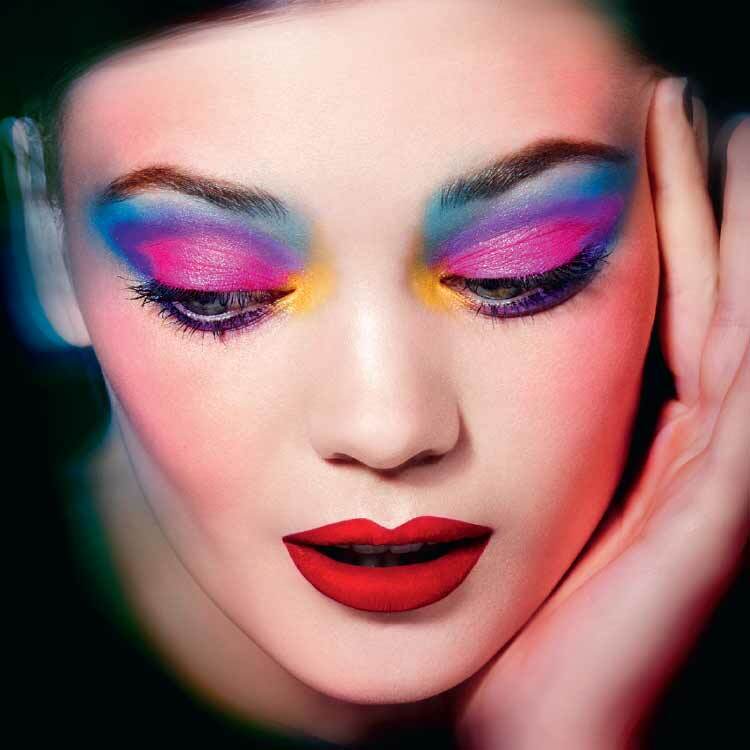 Owned by LVMH Moët Hennessy Louis Vuitton, the world's leading luxury goods group, Sephora is highly regarded as a beauty trailblazer, thanks to its prestige products, unbiased service from experts, interactive shopping environment, disruptive spirit and constant innovation. Sephora's unique, open-sell environment features an ever-increasing amount of brands across a broad range of categories including skincare, makeup, fragrance, body and hair care, in addition to Sephora Collection. Today, Sephora is the leading chain of cosmetics and perfume stores in India with a powerful beauty presence in countries around the world. The Children’s Place is the largest pure-play children’s specialty apparel retailer in North America. The Company designs, contracts to manufacture, sells and licenses to sell fashionable, high-quality merchandise at value prices, primarily under the proprietary “The Children’s Place,” “Place” and “Baby Place” brand names. As of May 2, 2015, the Company operated 1,092 stores in the United States, Canada and Puerto Rico, an online store and franchise partners. Hanes is a global mega brand which is over 110 years old. It is one of the largest apparel essentials brands in the world. With a revenue of over $ 7 billion, Hanes is a brand that can be found in the wardrobe of 9 out of 10 American households. To people who care about looking and feeling great, Hanes is the brand of comfortable apparel that gives you confidence from the inside out because we give you superior comfort and relevant style. “Retailing Today” Top Brands survey , Consumers rated Hanes as the No 1, brand for the 6th straight year across men’s , kids’ and women’s intimate apparel categories. “Women’s Wear Daily” has rated Hanes the top apparel brand for 6 consecutive years! In 1914, Bernard Gantmacher arrived from Ukraine to New York City. He enrolled at Columbia University and to finance his studies he worked night shifts in the garment district of the Lower East Side. His first job was to sew shirt collars and he soon proved to be a master at the sewing machine. There he met his future wife, Rose, who was working as a button and buttonhole specialist. David Crystal, an American traveling in London, saw the name “AJ IZOD” on a storefront. Inspired by the name, he brought it back to America. 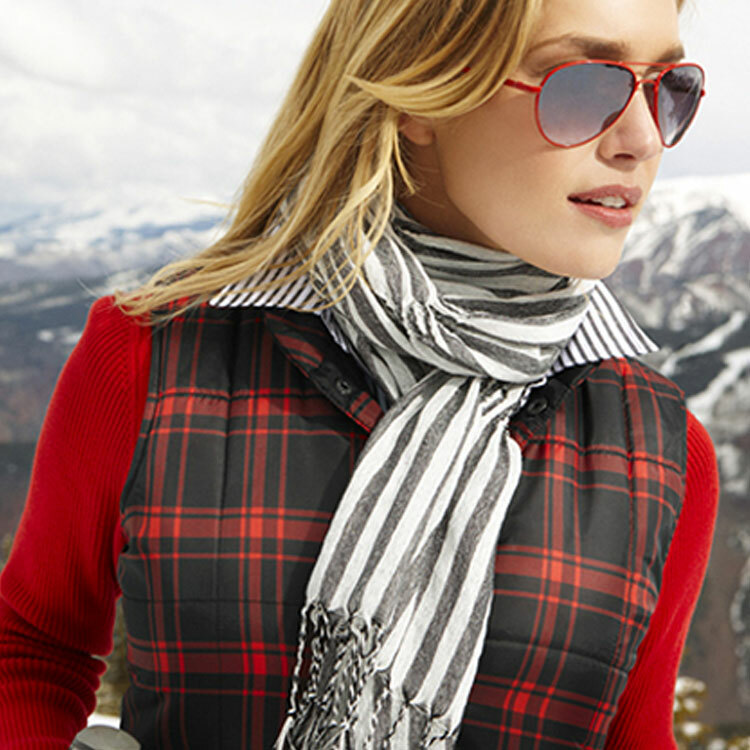 Most recently, in 2010, IZOD entered the Chinese markets. 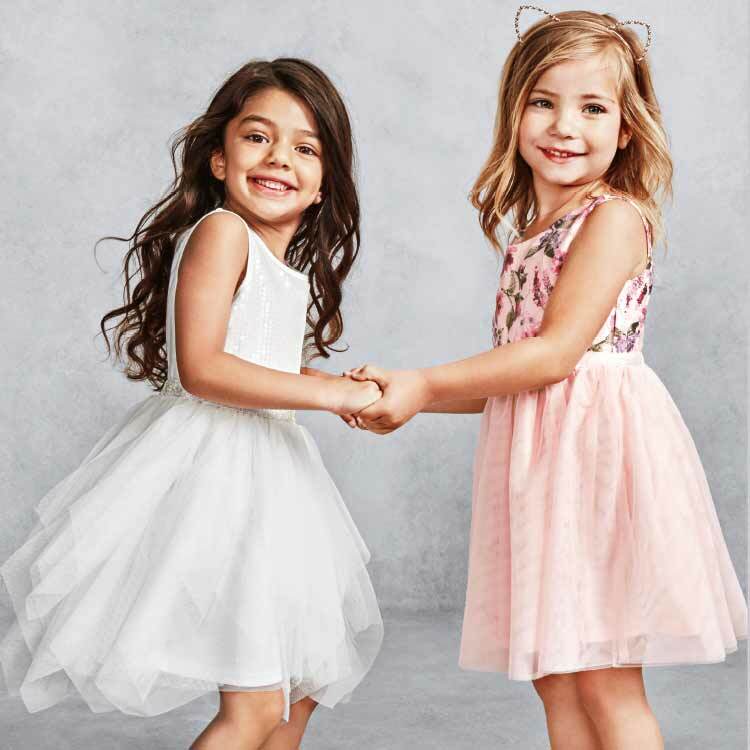 Aéropostale®, Inc. is a primarily mall-based, specialty retailer of casual apparel and accessories, principally targeting young women and men through its Aéropostale® stores and 4 to 12 year-olds through its P.S. from Aéropostale® stores. The Company provides customers with a focused selection of high quality fashion and fashion basic merchandise at compelling values in an exciting store environment. Aéropostale® maintains control over its proprietary brands by designing, sourcing, marketing and selling all of its own merchandise. Aéropostale® products can be purchased in Aéropostale® stores and online at www.aeropostale.com. P.S. from Aéropostale® products can be purchased in P.S. from Aéropostale® stores and online at www.ps4u.com and www.aeropostale.com. The Company currently operates 758 Aéropostale® stores in 50 states and Puerto Rico, 41 Aéropostale stores in Canada and 25 P.S. from Aéropostale® stores in 12 states and Puerto Rico. In addition, pursuant to various licensing agreements, our licensees currently operate 303 Aéropostale® and P.S. from Aéropostale® locations in the Middle East, Asia, Europe, and Latin America. Since November 2012, Aéropostale, Inc. has operated GoJane.com, Inc., an online women's fashion footwear and apparel retailer. 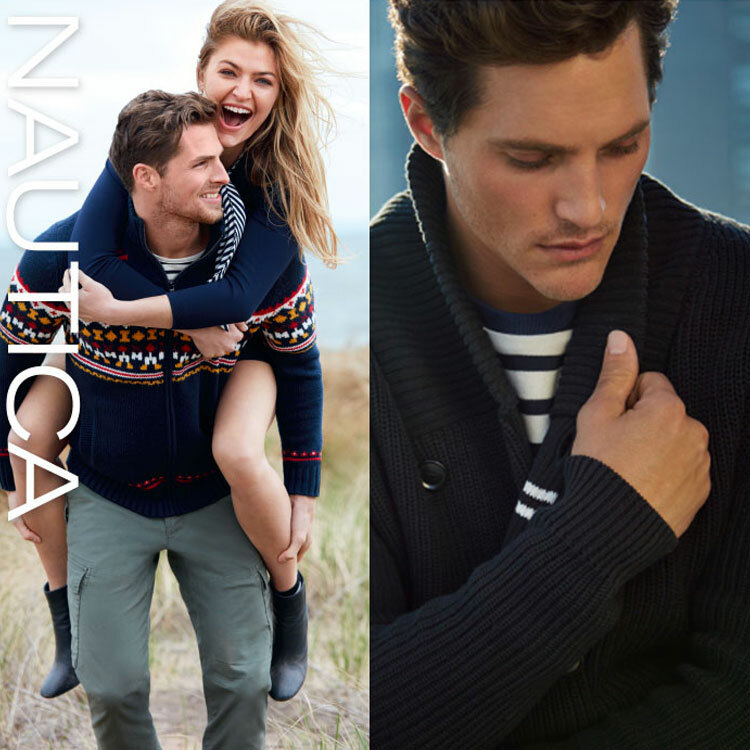 Founded in 1983, Nautica is a leading water-inspired global lifestyle brand including men’s, women’s and children’s apparel, accessories and a complete home collection. 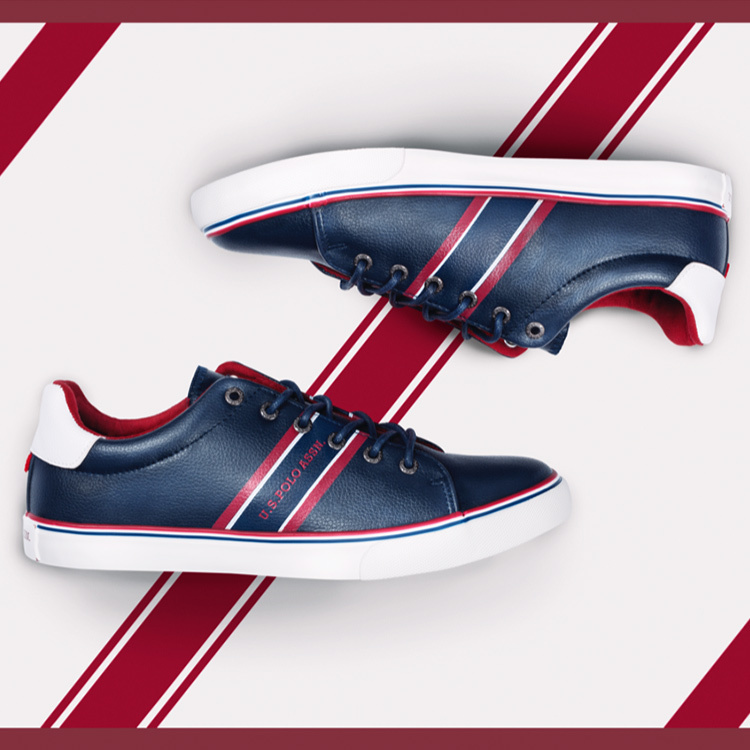 Nautica products are classics that are rich in performance, color and authentic style. At Nautica we celebrate, love and respect the water, everywhere, everyday. Our nautical heritage and spirit is reflected in every aspect of our brand categories. Our quality products are crafted with integrity and are enhanced with performance capabilities. 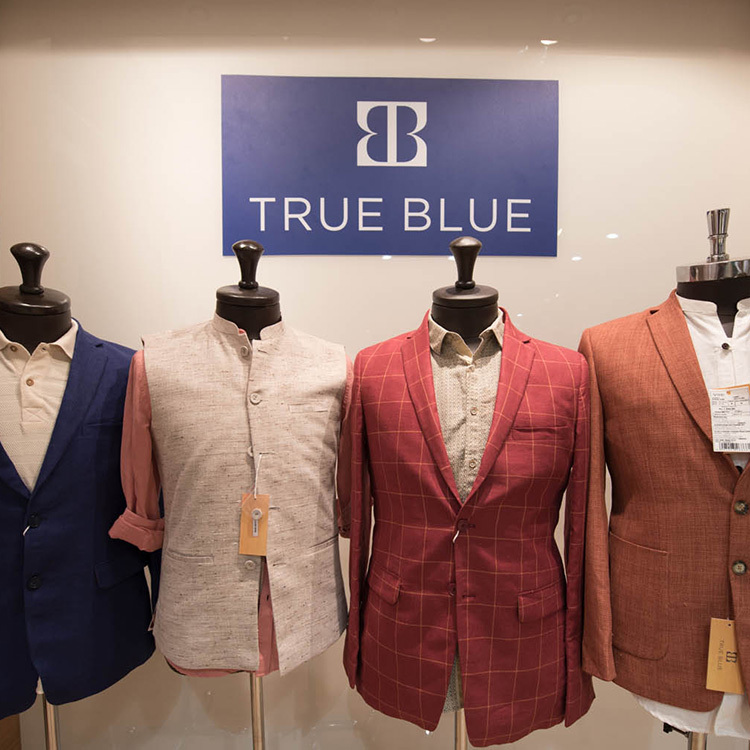 Launched in May 2016, True Blue is a joint venture between cricket legend Sachin Tendulkar and Arvind Fashion Brands Limited. The menswear label embodies the spirit of the global Indian, the 21st-century traditionalist equally at home in New Delhi and New York. When it comes to fashion, your choices should be infinite. Because fashion is unlimited. And UNLIMITED is fashion. Step into one of our 50+ stores located across the country. Discover unlimited fits and shades woven from the finest fabrics. Discover unlimited value for the whole family. Discover unlimited style!UNLIMITED is part of the $ 3 billion Arvind Group which has a major presence in textiles and apparel worldwide. The Arvind Store aims to create an enriching shopping experience for Men through the convergence of Arvind’s strongest competencies under one roof. The store not only has the entire range of Arvind’s Shirting & Suiting fabrics but also offers super-premium products for the discerning customer. 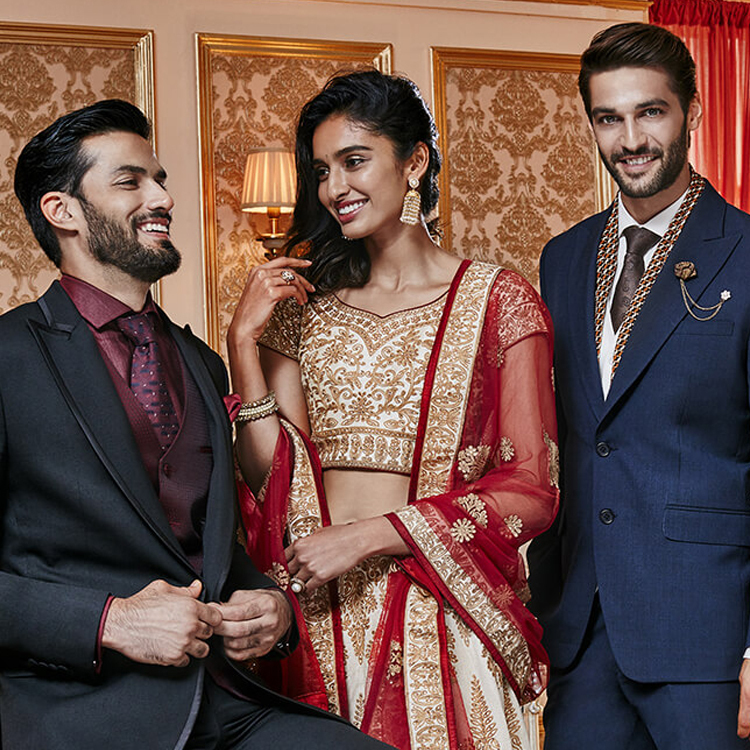 The suiting collection in The Arvind Store consists of new-age fabrics that are perfectly suited for the Indian market. To complete the set of offerings The Arvind Store houses the best brands from the house of Arvind like Arrow & US Polo, and now also its Ready To Wear called “Arvind”.